We are all part of a family. 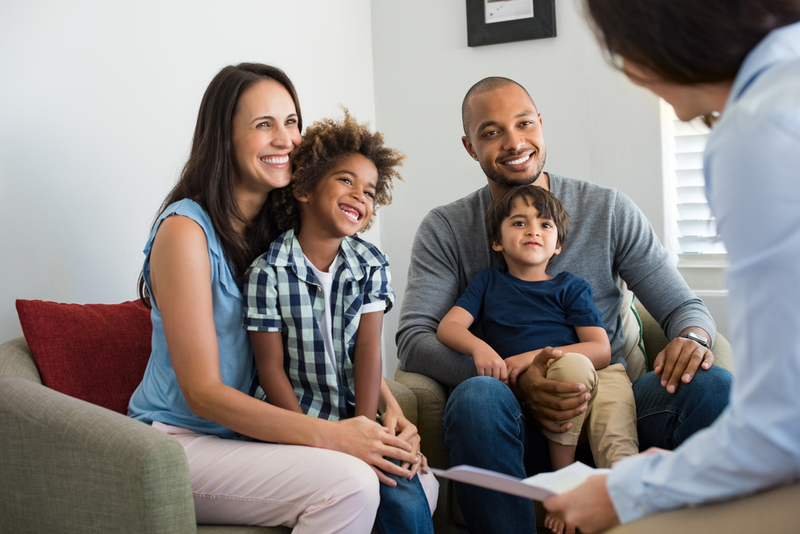 Whether your family is functioning at a high capacity or dysfunctional, genetically related or adoptive, family counseling can strengthen each member of your family and help you work together toward an established goal. Family can be the greatest source of love and support, yet it can also be the greatest source of pain and grief. A health crisis, marital struggle, mental illness, work problems or teenage rebellion may threaten to tear your family apart. Family therapy can help you reestablish a sense of harmony. 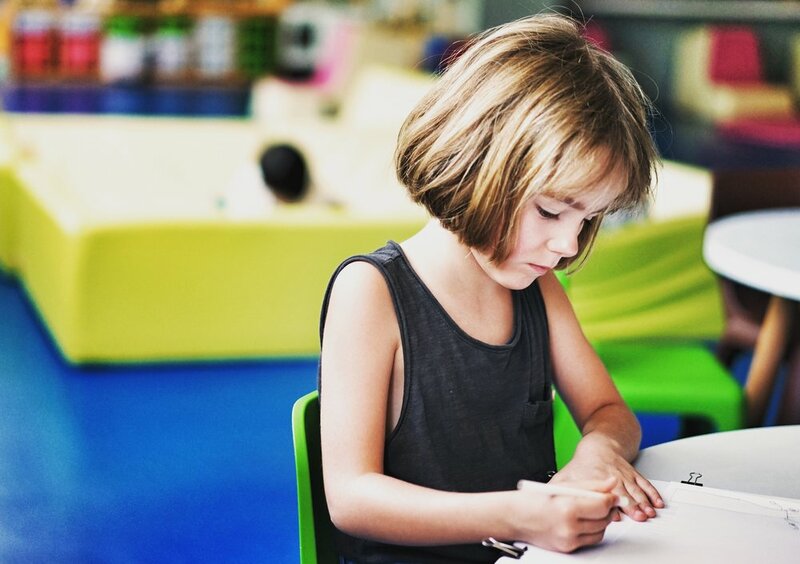 At NURTURE we use several researched based methods for treating children including Play Therapy, Cognitive Behavior Therapy (CBT), psycheducation and Positive Psychology. The specific type of therapy will be discussed with the parent/s prior to working with the child. Play therapy is a research based methodology of therapeutic treatment for children ages 3-12. 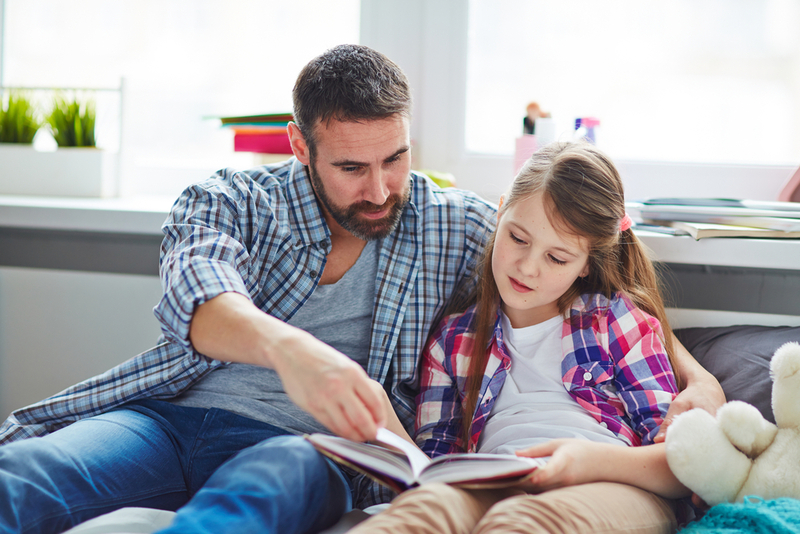 Children are unable to communicate like adults, therefore talk therapy is often ineffective when helping little one's process their struggles. 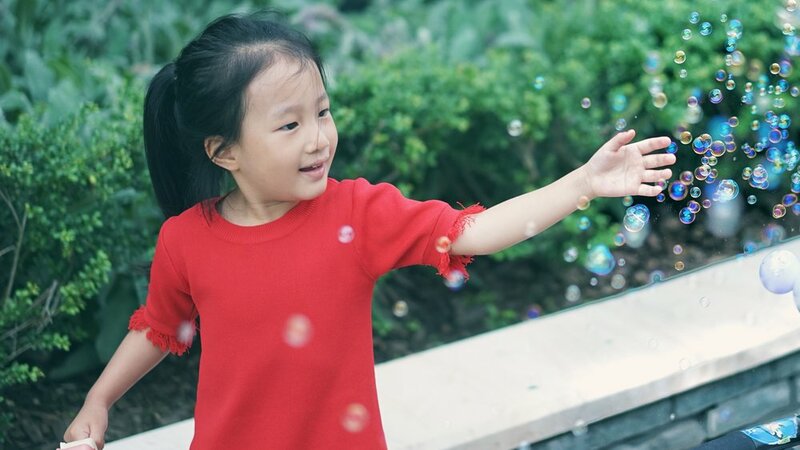 Play is the way in which children express themselves. NURTURE's trained play therapist can help unlock your child's mind to help him or her thrive and grow. For more information on Play therapy, please visit The Association for Play Therapy. Parental support is for everyone who is a parent. Parenting is difficult, PERIOD. There is no way around it. Everyone, regardless of whether they are going through a crisis or the everyday ups and downs of parenthood, needs support and encouragement. Children do not come with instruction manuals. NURTURE is here to create a village of support around your family. We can answer your questions about parenting and weed through the magnitude of conflicting information you receive from the internet, well meaning loved ones or even medical professionals. At NURTURE we use research and child development to guide our parenting methods. We know that teen and college-aged individuals are navigating a different world. Anxiety and depression are on the rise. The need for instant gratification and 24-hour social connection are making it difficult for our young adults to recover from the struggles of every day life. Many teens are lacking the coping skills necessary to arm themselves from the onslaught of stress our world gives them. We believe each young adult has the power & potential to thrive and grow into the best version of themselves. NURTURE can help your teen or young adult reach the power within themselves. Attachment therapy is a therapeutic method designed for children and families where there has been a significant loss in the attachment between the primary care-giver/birth parent and child. Research has consistently shown the importance of the bond between a parent and child and a severance in this relationship can have lifelong ripple effects. We now know that if a child is taken from a birth parent, even at birth, it is likely that child will suffer from attachment trauma. Attachment Therapy serves to help the child and primary care-giver heal within the bond created in the therapy room. To learn more about attachment therapy, please visit The Theraplay Institute. Couples counseling helps couples of all types recognize and resolve conflicts and improve their relationships. Some couples seek marriage counseling to strengthen their bonds and gain a better understanding of each other. Marriage counseling can also help couples who plan to get married. Pre-marriage counseling can help couples achieve a deeper understanding of each other and iron out differences before marriage. In other cases, couples seek marriage counseling to improve a troubled relationship, because let's be honest, marriage is incredibly stressful. What comes to mind when you think of OT? For most it is helping individual’s recover from a debilitating medical condition like a stroke. While that is what most OT’s do, that is only a small faction of what OT’s can do. Occupational Therapy can help with much more! If you or your child struggle with anxiety, ADHD, sensory needs/sensitivities, PTSD or trauma, OT can be a vital part of the healing process. We are happy to answer any questions you may have about how Occupational Therapy could benefit your family.